Altify, the pioneer in digital sales transformation software for businesses worldwide, announced the opening of the third annual business performance benchmark study, focusing on the key business trends, company growth drivers and sales best practices from around the world. In partnership with Gainsight, Traction on Demand, Outreach, MapAnything, NewVoiceMedia, Highspot and Brainshark, the goal of the study is to uncover the key disruptions to business and the strategic imperatives that are top of mind for business leaders for 2019, providing a glimpse into the future. Last year, 422 respondents across 12 different industry sectors took part in the 2018 Business Performance Benchmark Study. Customer Retention was the primary business goal in 2018 as 87 percent of respondents said it was their organization’s number one priority. The 2019 Business Performance Benchmark Study builds on previous work which last year found 64% of enterprise sales teams are ineffective at maximizing revenue in key accounts – negatively impacting forecast accuracy, revenue retention and sales velocity. 34% of companies reported that they were not effective at uncovering and understanding their customer’s business problems. The 2018 Study also highlighted the growth in Artificial Intelligence (AI) and Digital Transformation. “Outreach is on a mission to change the way companies engage with their customers throughout their lifecycle. 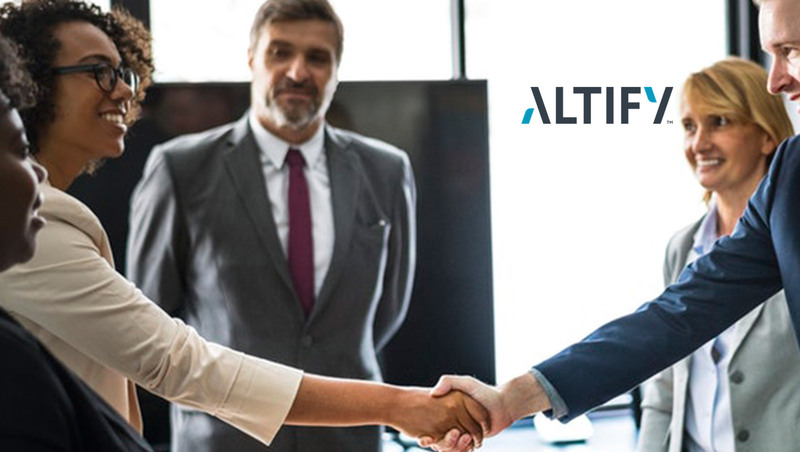 Partnering with Altify on the Business Performance Benchmark will help us to understand the key business disruptions, and revenue growth drivers organizations will face in 2019. With these insights we can help our customers navigate their way to success,” said Max Altschuler, VP Marketing at Outreach.